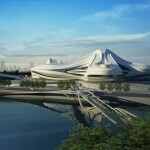 Modern Art Center Unveiled in China By Zaha Hadid! 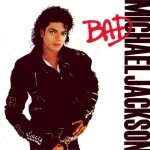 Famous Album Covers Redesigned With Superheroes – 10 Pics! 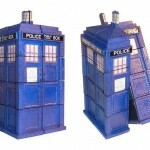 Doctor Rubik’s Unusual Tardis Cube! 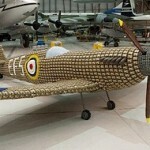 WW2 Life-Size Spitfire Plane Built With 6,500 Egg Cartons! 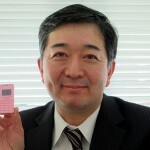 Here’s The World’s Smallest Phone Unveiled By Japanese!